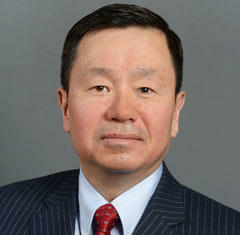 Mun Y. Choi is president of the University of Missouri System. Across the university system, Choi said, 474 positions would be eliminated: 72 administrators; 180 faculty members; and 222 staff members. The largest cuts would be at the Columbia campus. 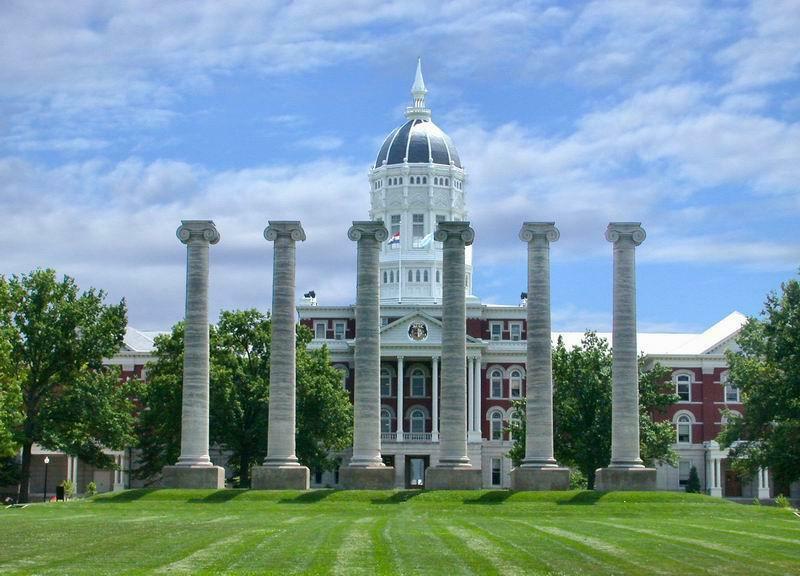 At the University of Missouri-Kansas City, cuts of $15.4 million would result in the loss of 51 positions and what Choi called "significant administrative restructuring." “They’ve also made the difficult decision to cut some programs in athletics and reduce scholarships, but in return use philanthropy to make up in the scholarships for students. There’s also a reduction in the theater program," Choi said. 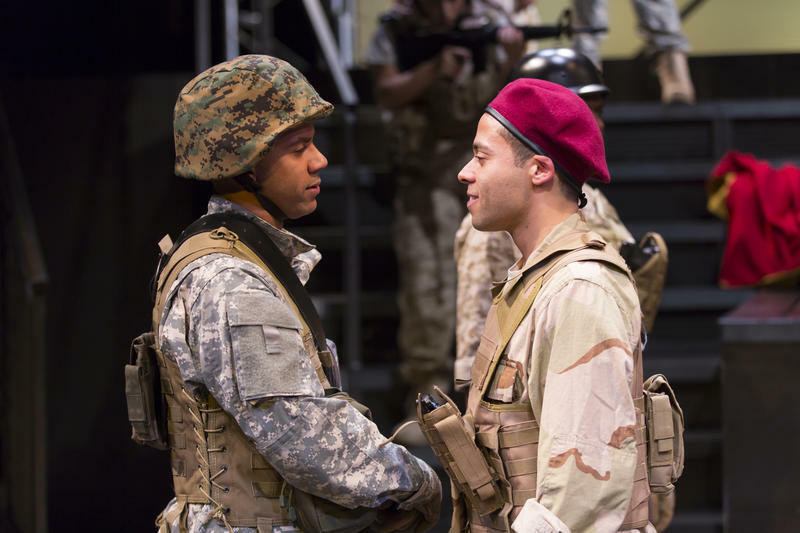 "The theater program is a very successful program at UMKC," Choi acknowledged. "But this is the level of analysis and deep thought that went into choosing programs that will either be eliminated or minimized in some way." In response to the proposed cuts, UMKC Theatre Department Chair Tom Mardikes has convened a "Save UMKC Theatre" town hall meeting for 6 p.m. on Sunday, June 4, at Spencer Theatre on the UMKC Campus. Among those scheduled to speak are the Kansas City Repertory Theatre's artistic director, Eric Rosen; the Heart of America Shakespeare Festival's executive artistic director, Sidonie Garrett; the Unicorn Theatre's producing artistic director, Cynthia Levin; and the Coterie Theatre's producing artistic director, Jeff Church, among others. At the same time as he outlined budget cuts, Choi also discussed new investments in areas he characterized as strategic priorities. These included hiring 161 new tenure, tenure-track and non-tenure faculty members on the Columbia campus. Choi acknowledged this seemed contradictory. “You may ask the question: 'You decided not to renew, as a university, about 150 faculty. Why didn’t you just keep them and just hire 10 more if you were going to do this?'" he acknowledged. 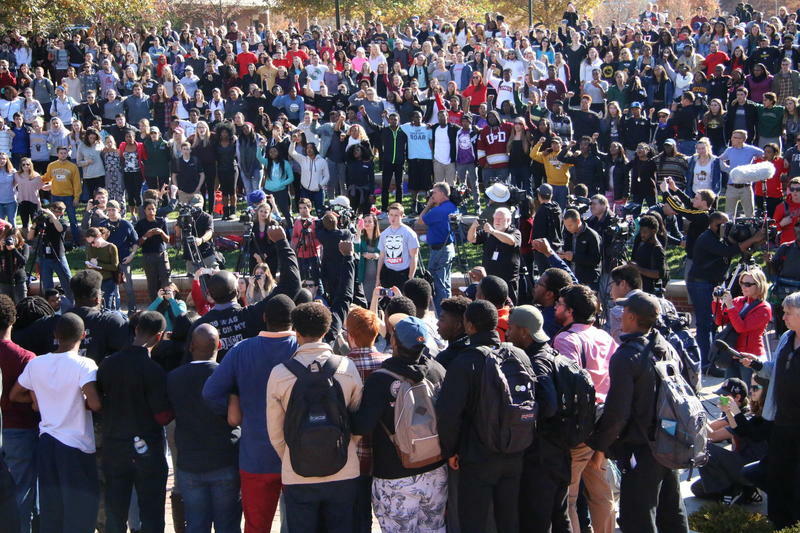 "This is a strategic re-allocation (in) the programs that are most important for Mizzou." 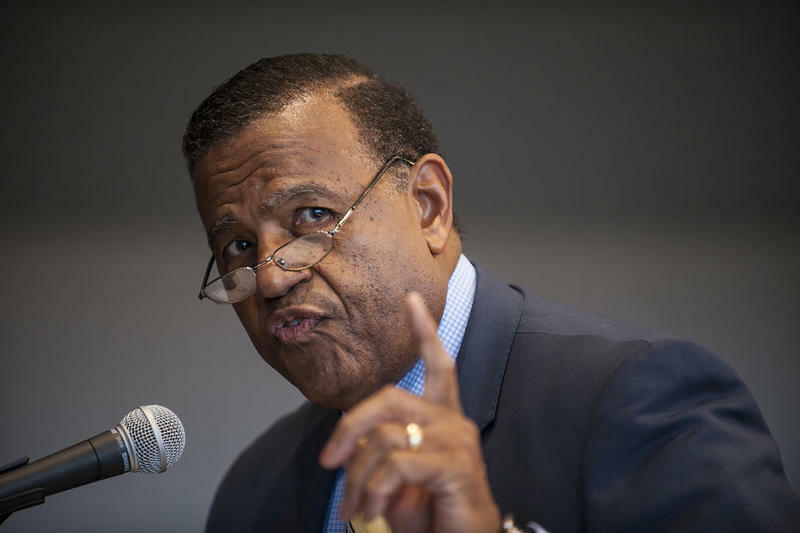 At UMKC, he said, this will mean 25 new faculty hires in medicine, dentistry, pharmacy, nursing, computer science and engineering. "This is a process that’s not going to stop on June 5," Choi said. "We’re going to continue to work with all the campuses and stakeholders. We need to make sure we have a strategic focus to make this university better than it is right now. You may think that sounds difficult, given the budget situation we’re facing. But if we don’t act, our university will not become a stronger university."